is worth all that I have. You whispered hope in my ear. Lea is a hard working mum working in the building trade in Gloucestershire. Former ground worker and currently a sub contractor for Smiths construction. 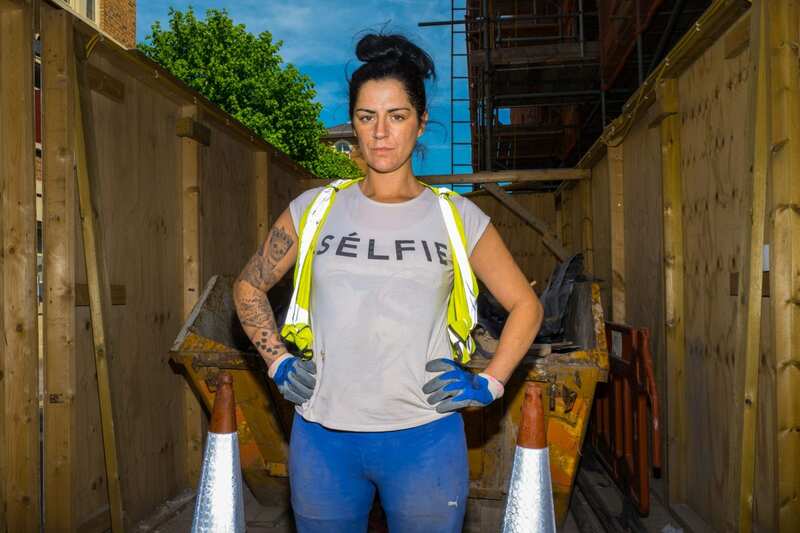 I took this shot of her whilst she was working on a building site in Cheltenham and together we collaborated on the poem that represents one aspect of her life.